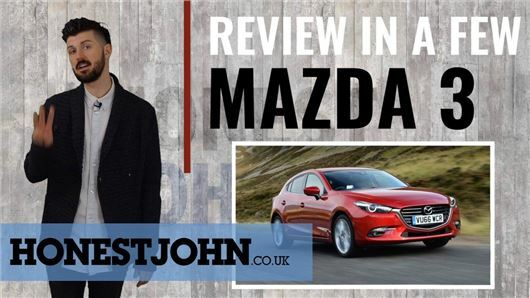 Mazda knows how to make a car that drives properly - see the MX-5 for details. The Mazda 3 has the same dynamic spirit. It's just a shame it's otherwise so very bland. Mark explains why in out latest video review. Please click here to subscribe to the YouTube channel.